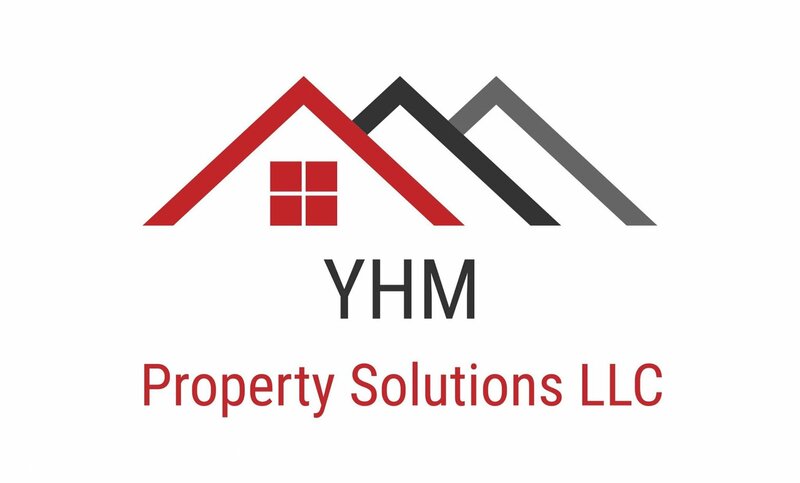 YHM Property Solutions We Buy Houses In Raleigh Fast For Cash! Having a well thought out asking price will bring a lot of interest to your home in Raleigh. However, you’ll want to employ some additional tactics in order to really appeal to buyers. 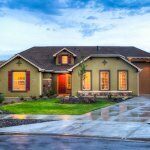 Ready to make your home memorable and primed for a quick sale? We’ve got you covered in our latest blog post! The initial feeling a person gets when they walk up to the front door will play a big role on the number of offer you receive. Start with the front yard and make some small changes. You can do most things on your own, for a relatively small budget. Touch up the trim, paint the mailbox and plant some flowers near the walkway. Hide your trash cans and keep the yard picked up and free of bikes and personal items that can be left out. In addition, keep the backyard neat and tidy, with both areas nicely landscaped and well maintained. You can spruce up the backyard by setting up the furniture in an inviting and welcoming manner. Let the prospective buyer be able to imagine themselves in the backyard, hosting friends and family. Adding pretty plants and flowers can be wonderful, just don’t make the area seem too high maintenance. Don’t spend excessive amounts of money adding a whole new patio or deck. You won’t be able to recover the cost, and most potential buyers would prefer to upgrade on their terms. 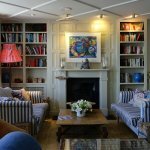 You want your home and living spaces to be warm and inviting. A few personal touches are great, but keep them universally appealing. For example, decorate with a couple of bold statement pieces, and put some interesting books on the shelves. However, don’t have too many personal photographs on display or paperwork laying around. The idea is to make the potential buyer feel as if they could be in their own home, not intruding upon yours. You don’t want people to be distracted by clutter, or see dishes in the sink. While it might be a lot of work for you and your family, you will want to get your home extremely clean and keep it that way until you move. Clear shelves and desk spaces of personal items. Keep food in your cabinets, not out on counters. And make sure the bathroom vanities are always free of personal effects, keeping your belongings out of sight and in the medicine cabinet. There is more to getting an offer than what the potential buyers see with their eyes. You have to think about how they will feel when they walk in the front door. Make sure the lighting is beautiful and play soft music in the background to make people feel comfortable. Light a candle that smells of fresh bread or something warm and soothing. Keep your color pallet neutral, using pops of color in your throw pillows and other decorations. Using a neutral pallet will allow a potential home buyer to imagine how they would set up the room. A bright and overpowering wall color can be off-putting to someone with different taste. We are a real estate solutions and investment firm that specializes in helping homeowners get rid of burdensome houses fast. We are investors and problem solvers who can give you the highest cash offer in the Triangle.